Players will soon be able to journey to the alternate reality seen in Star Trek and Star Trek Into Darkness. A new mission awaits our captains there, along with other exciting surprises! Look for future updates on new Star Trek Online content as the launch day approaches, and we’ll see you in-game for the release of Agents of Yesterday! 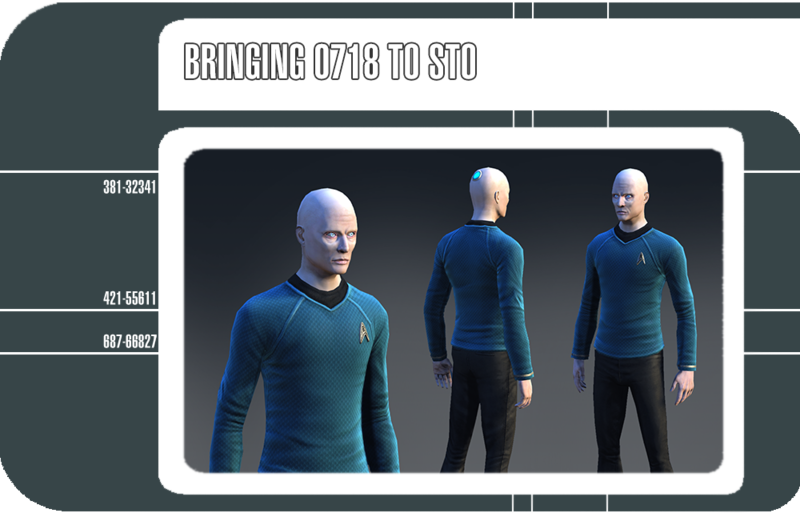 Joseph Gatt makes his debut in Star Trek Online soon. He’ll reprise his role as cyborg crewman 0718, last seen in Star Trek Into Darkness. 0718’s cybernetic implants allow him to interface with the Enterprise main computer at an enhanced speed. 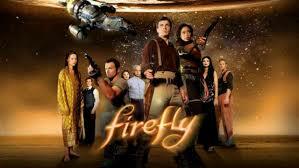 0718 has been on the frontier, engaging the forces of the alien Sphere Builders onboard the U.S.S. Yorktown. 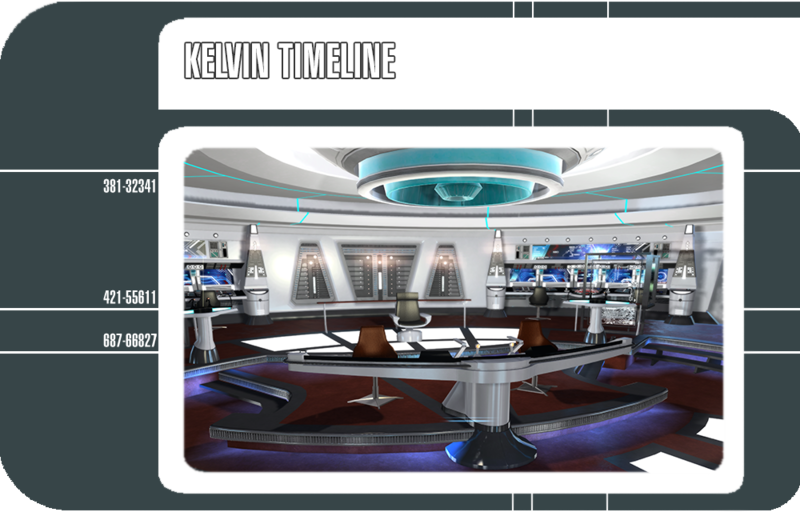 The dangers these enigmatic visitors bring to the Kelvin Timeline may be more than the crew can handle, however! The head was fun to do because of the handsome lines and features that Gatt has. Whenever we sculpt we like to add in hair, and eyebrows as early as possible. But with this character, he lacks both – so it was somewhat strange at first. Also, in some reference photos, Gatt can be seen smiling, but his smile is very faint – somewhat like that of the Mona Lisa, if you will. But once we got his strong brows, the cleft of his chin, and the basic shape of his cheeks in, the rest came easily. We think they made a great choice choosing Gatt – he looks perfect for the role of a cybernetically augmented human being. In the many reference photos that we had, the fleshtone of 0718 was very pale. But we think a lot of that was due to the lighting inside the bridge of the Enterprise. The cold white light sometimes showed his skin to be pale with a touch of magenta or blue. To this end, we tried to keep things in-line with those colors, but we also wanted to keep him feeling “human.” So what we did was keep some “standard” pink/peach tone in his skin while also tinting it towards the blue and magenta parts of the color spectrum. Specifically, we kept some “normal” flesh tone around his eyes and lips, while tinting everything else slightly towards the magenta/blue. 0718 is great to have in our game. We believe the character will make a big impact whenever the player interacts with him. The potential for this character to open up entirely new avenues of gameplay is awesome! He will be the first (or perhaps one of the few) cybernetically-augmented humans in the game, and the first visitor from the Kelvin Timeline.